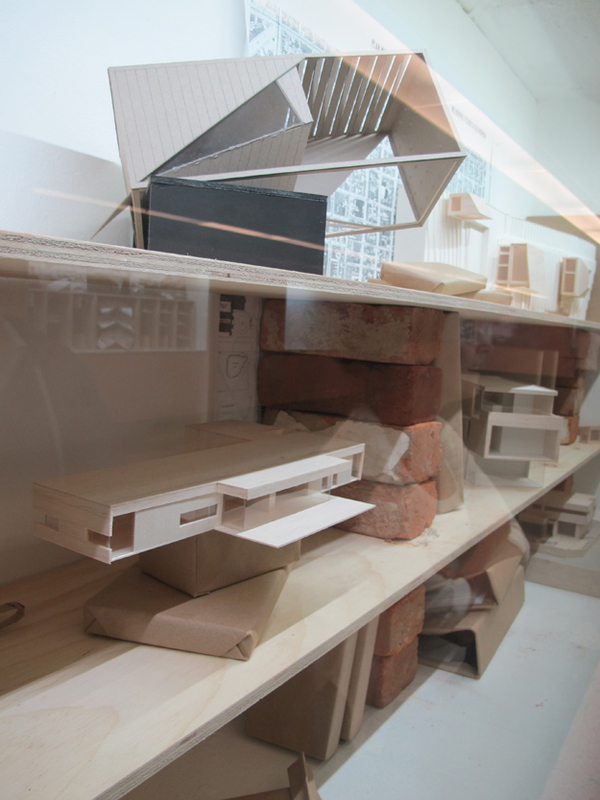 Ghost Town invited 11 emerging Melbourne architecture practices to exhibit unbuilt and process based works at Platform Public Contemporary Art Spaces, Degraves Street Subway below the iconic Flinders Street Station. The exhibition promoted the work of this select group of young Melbourne architects while also, through the high levels of pedestrian movement passing through this public gallery space, engaged a wider audience in the work of architects. ‘Our installation represents a slice through our studio…. A look within the often hidden environment of architectural practice. We present a series of current residential projects, concepts that have fallen by the wayside yet continue to influence our body of work and ideas. 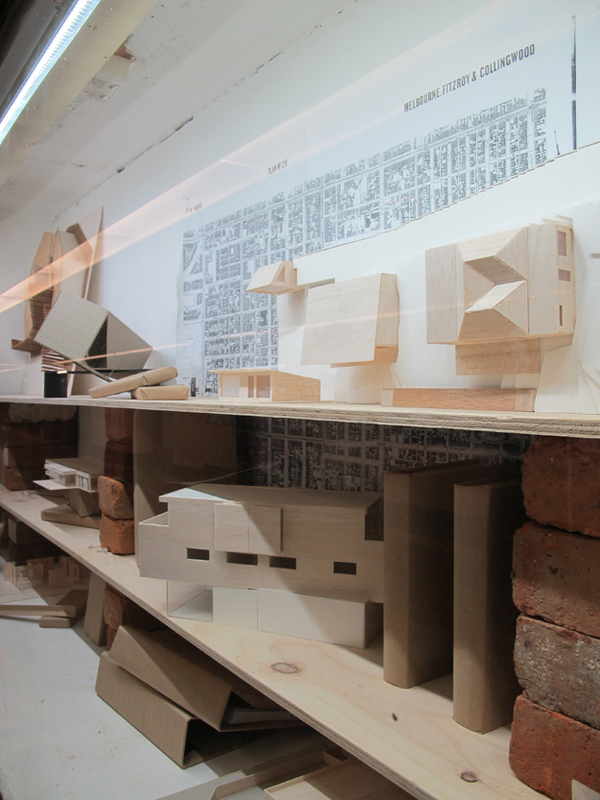 The exhibition was reviewed on Australia’s leading architectural critique platform, Architecture AU.